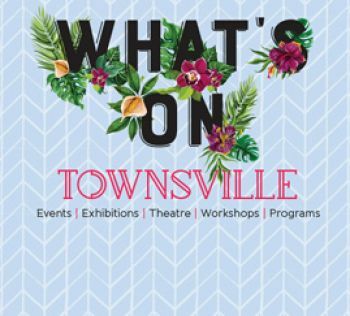 Townsville Water is responsible for providing wastewater services to the Townsville area. As a business unit of Townsville City Council, Townsville Water operates the sewerage network that collects, transports, treats and disposes of wastewater (sewage) from homes and businesses in the city. Approximately 17 billion litres of wastewater is collected and treated each year through a 1200 kilometre network of sewerage mains, 190 pumping stations and six wastewater treatment plants. Our plants use state-of-the-art wastewater treatment processes that meet strict environmental and public health standards. The biosolids produced in these processes are re-used in agriculture, providing a welcome nutrient boost for graziers and farmers. Our staff work within the community to access and maintain our sewerage system and provide a crucial customer service role in Townsville. Most commonly asked questions about wastewater. Trade waste is waterborne waste from any commercial or industrial activity that is discharged to the sewer. If you will be undertaking a commercial or industrial activity, check to see if you need a trade waste approval from Council. All food licence applicants (except mobile food vans and temporary food stalls) will need trade waste approval.